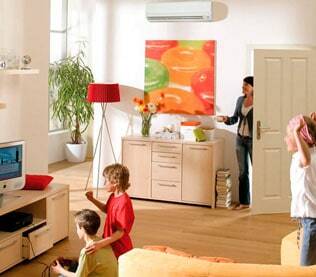 At Air Freeze, we understand working environments need to comfortable and that it is frustrating when air conditioners break down; that’s where we come in. Our technicians are able to carry out reliable and professional mobile air conditioner repairs, servicing, and maintenance, aiming to get the job done right the first time, and get your air conditioning back up and running as soon as possible. 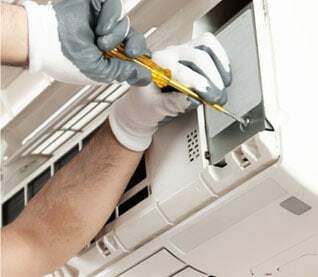 Once your air conditioner repairs or air conditioner servicing is finished, we will clean our work area, ensuring the area is left clean and tidy.